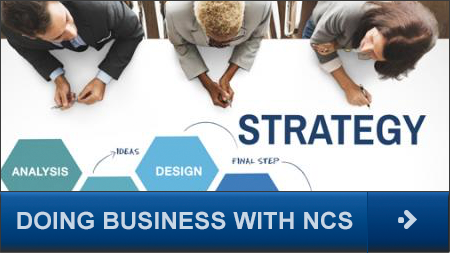 NCS Technologies provides servers, rugged servers, appliances and engineering services solutions to businesses and government agencies. For more than 20 years our reputation for flexibility and agility has continuously exceeded customer expectations as we address commercial markets, banking and finance, the software industry, all levels of government and the military. Organizations bring us their toughest server challenges. 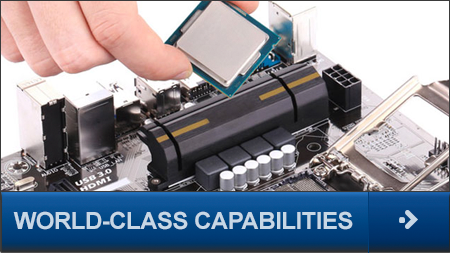 Our rugged servers are famous for long-term operation at sea and on land, in tight spaces and harsh environments. Our COTS solutions are engineered to meet customer-specific goals whether it’s maximizing configuration flexibility, optimizing cost or other initiatives. 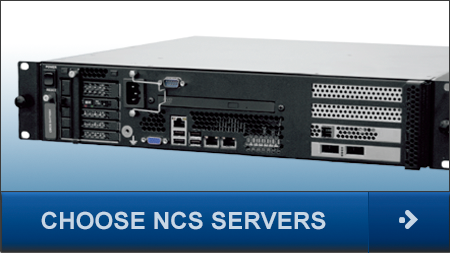 NCS scalable services capabilities are able to address as little as a single server integration to multiple racks of systems cabled, tested and ready for deployment. Our world-class capabilities span design and integration services, manufacturing and warehousing, and award-winning lifecycle support services. 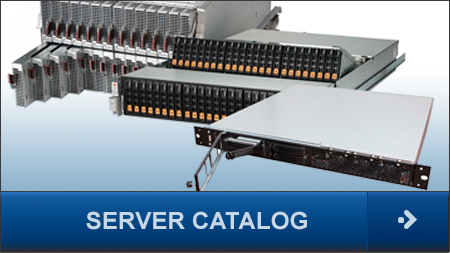 Learn more about NCS server solutions today.